Over 50,000 businesses go bust each year because of late payment, which depresses the economy by about £2.5 billion. And there are around £500 billion worth of unpaid invoices currently in the UK. 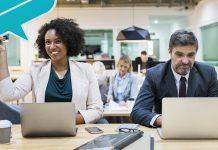 The office of the Small Business Commissioner (SBC) went live in December 2017 to ensure fair payment practices for Britain’s 5.7 million SMEs. To date, the SBC has helped resolve payment disputes worth £400,000 with larger businesses. 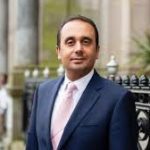 Paul Uppal, the Small Business Commissioner, tells SMW Web that his Birmingham-based office has been working quietly behind the scenes. SME: What was your background before you became Small Business Commissioner? I spent 20 years in construction running my own SME. Construction is the area that’s particularly affected by late payments. I know from personal experience that some of the sharper business practices go on in construction. Following that, I spent five years as the MP for Wolverhampton South-West. So I swam in both the business and political worlds, and I have some experience in how the sausages are made from a legislative perspective. I would like to think by marrying both I have a good understanding of the brief. SME: What practically can you do to resolve payment disputes? If we get involved, it’s to help expedite late payment, not non-payment. The government has set late payment as anything over 30 days and we classify an SME as any business with fewer than 50 employees. To date, we’ve managed to get just under £400,000 through to SMEs in terms of settling outstanding payments. 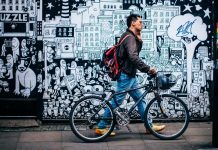 SME: Why do some companies pay so late? If you look at large companies, they tend to split into three various groups: the majority are late payers because of poor admin and things getting lost in the system. Then there are other large businesses whose business model is to push SMEs around. And there’s a group that pays late just because they can. Sometimes late payers do not make the correlation that this is not just an invoice; this is food on people’s tables and their heating. Often it’s a family business, and I have been on the sharp end of that. 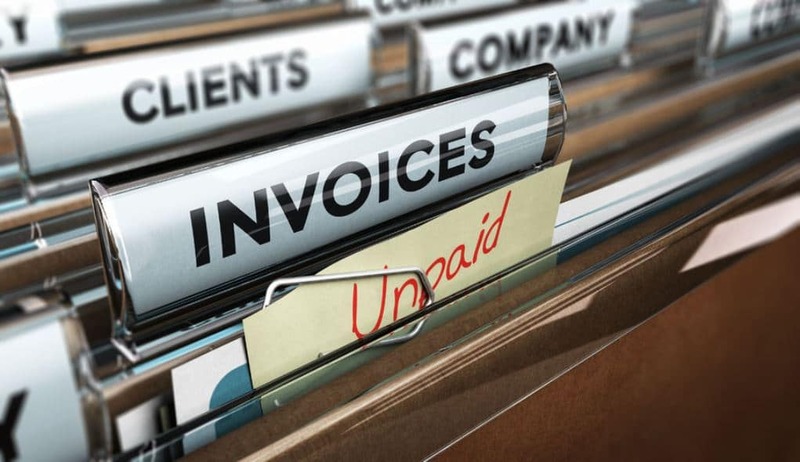 SME: What’s your reaction to the government enabling SMEs to borrow against unpaid invoices? It’s one step in the right direction, but if we reform can the culture of late payments there’s a win-win for everybody involved. Late payment is a financial boomerang because if they pay SMEs quickly, that money comes back to suppliers even quicker. Because of this stalemate, the idea of raising money to either increase staff and therefore turnover, has become an anathema – especially when an SME is struggling to make ends meet. But if we could change the culture when it comes to payment, I am convinced we would see a spike in business growth. SME: Do SMEs know they can charge interest on late payments? Even if they’re aware of it, they are loath to do it because their relationships are so commercially sensitive. We have a calculator on our website that shows how much interest you can charge. What’s interesting is that SMEs who have charged interest say it’s led to more respect and has improved their commercial relationship. If you feel you’re being taken advantage of, it’s a tool that’s open to you. SME: What would you say to SMEs sceptical that your appointment is going to strengthen their hand? A recent Close Bros survey had just 16 per cent of small business owners saying your appointment would make a positive difference. I can understand why SMEs are sceptical about this. What we want to do is empower SMEs. It doesn’t have to be this way. Late payment is viewed as the rough and tumble of business life, but that’s not true in Scandinavia and especially not in Germany. I understand the cynicism but what I would say to SMEs is, give us a go. We’re here as another facility to go in and bat for you. As soon as we get involved, we have the ability to focus people’s minds. It certainly won’t do your business any harm. I want the UK to be the best place on the planet to run, start and manage your own business. If we can make the economic argument that collaborating with SMEs there’s a win-win, not just for small business but for Britain as a whole. If we can get a timely payment cycle for SMEs there can be a huge economic win for us here. SME: What are you most proud of in your first nine months in office? We like to work a little bit behind the scenes. We’re here to work with SMEs and with large businesses, as well to build long-term trusted relationships with both. One large business has changed its interaction with its supply-chain SMEs as a result of our intervention. I’d like to think we have developed a reputation as a trusted, go-to body both with SMEs and large businesses. Building those trusted relationships is having a positive effect. If we can crack this nut, it will be a huge boon for the UK economy.